There is nothing but goodness in this chicken broth seaweed egg drop soup. Everyone who has tried couldn’t get enough of it. Best of all, this nourishing soup is immune-boosting, gut-healing, GAPS, Paleo and whole 30. 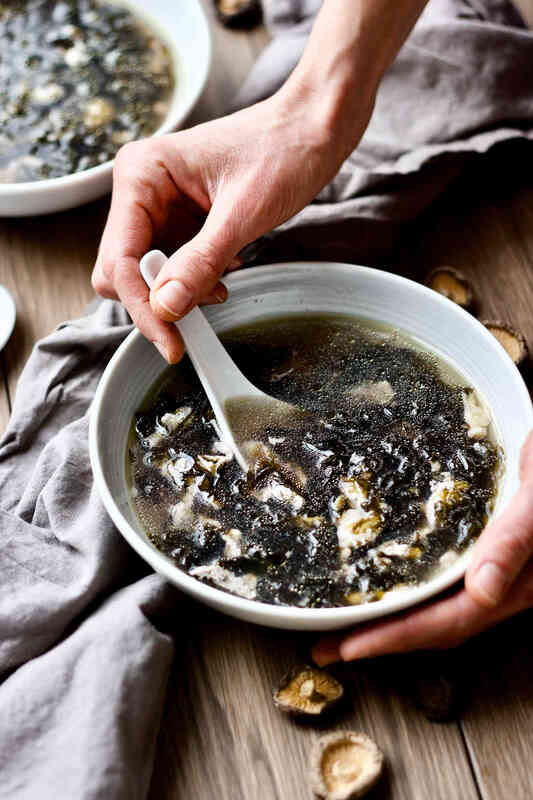 This chicken broth seaweed egg drop soup is a continuation from last week’s recipe, Instant Pot shiitake ginger chicken bone broth, to demonstrate how a healing bone broth can be made extra delicious by incorporating even more healing ingredients. 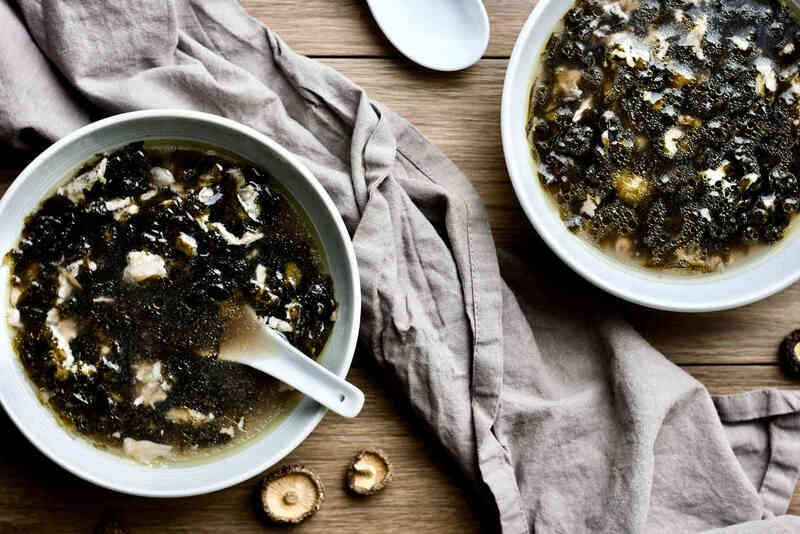 Why we love this seaweed egg drop soup? 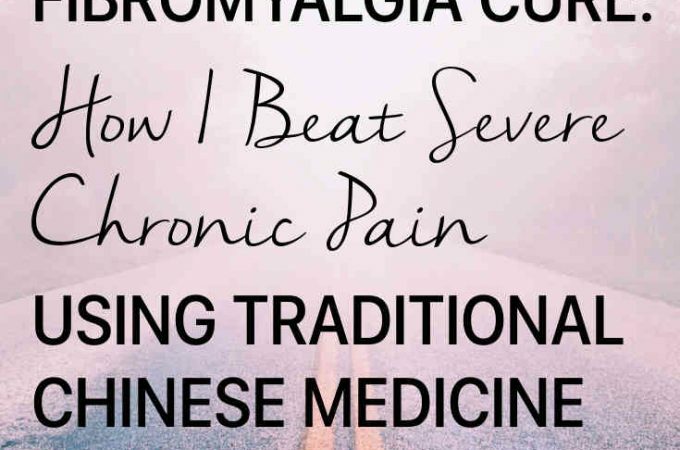 The shiitake ginger chicken bone broth I used for the soup is a great source of collagen and gelatin that benefit our gut, joints, skin and immune system. Do not discard the fat cooked into the broth from naturally-raised chicken carcasses and chicken feet. Free-run, antibiotic and hormone free chicken fat is healthy and extremely flavourful. 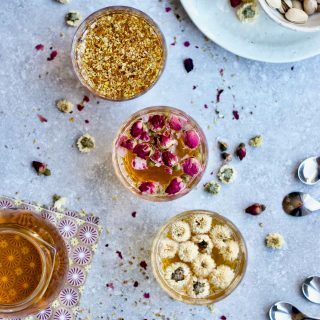 The broth also contains 2 super-status ingredients from both the plant and fungus worlds: ginger root and shiitake mushroom for more anti-inflammatory benefits and immune boosts. Now on top of that, we are adding the nutrient-dense seaweeds into the soup. It’s no secret that I am a big proponent of eating marine vegetation, obvious in my cucumber wakame salad recipe, for the full range of minerals and trace elements, and for thyroid support and hormone regulation. Egg is yet another nutrient-dense addition to the soup. Gone are the days dietary cholesterols were mistaken as the culprit for heart diseases; egg, especially the yolk, deserves the recognition for containing a wide range of nutrients including many fat-solable vitamins. After all, the little egg contains all the nutrients required to birth a little chick – mother nature does put the best into their offsprings. But apart from the nutritious reasons, egg and seaweed is also a very delicious and authentic pairing in soups in Chinese and Asian recipes. This is the kind of soup that speaks to my roots and brings up all sorts of nostalgic feelings. I also added the optional dried baby shrimps into the soup. Baby shrimps are a great source of calcium and other minerals because we are eating the shells and all. 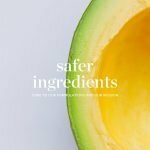 If you don’t have access or hesitant of trying, just skip this ingredient. With or without the baby shrimps, this chicken broth seaweed egg drop soup is nutrient-dense and super delicious. What Kind of Seaweed Should I Use? For this soup you want to use the dried sea laver. The most common variety is the purple laver and that’s the kind sold in the grocery stores, sometimes they are labeled as “porphyra” which is just the formal name. This is essentially the same sea plant known as “nori” – you have eaten it as the seaweed sheet wrapped around your sushi rolls. But the difference is, in soups, we are using the most unprocessed form of the dried sea laver, without it being pressed into a fine sheet or roasted. 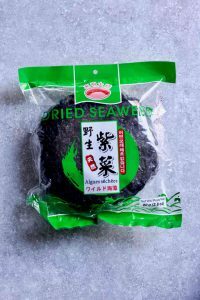 See my photo of what dried sea laver sold in Asian grocery stores may look like. Check the ingredient list when you buy to make sure it doesn’t contain other flavours or preservatives. 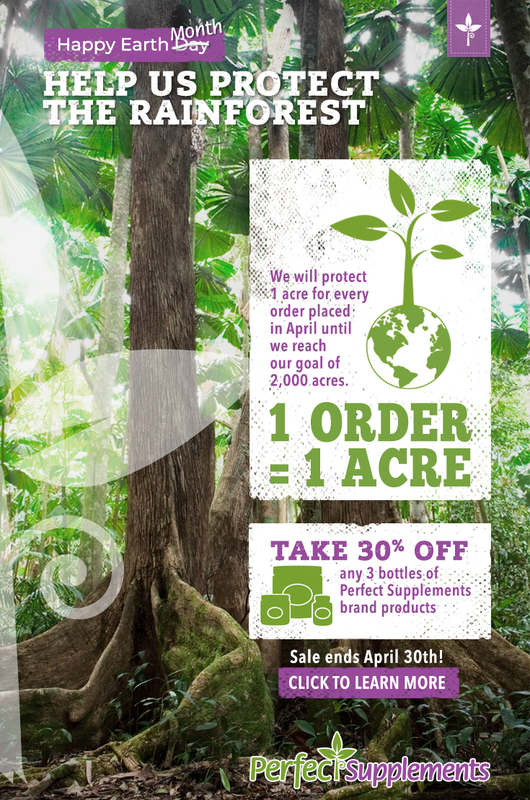 If you can’t find any in your grocery stores (also try Whole Foods Market), here is one you can purchase online. Inside the package usually comes 4 round discs of dried sea laver (at least the ones I buy) – this is the shape they are naturally dried into when laid-out on a flat surface. 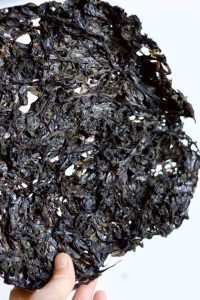 You can see in the photo sea laver in its natural dried form. If your whole package contains 80g of dried sea laver, each disc is about 20g. I typically use half to one whole disc depending on how much soup I make. To use dried sea laver in soups, you can either rip it up with your fingers or cut it up with a pair of scissors. The dried sea laver goes directly into the soup. There is no need to pre-soak, unlike the wakame seaweed I used in my cucumber wakame salad. Sometimes, you can find loose dried sea laver like this one, if your store has them. It saves you a step of tearing up seaweed into small pieces. 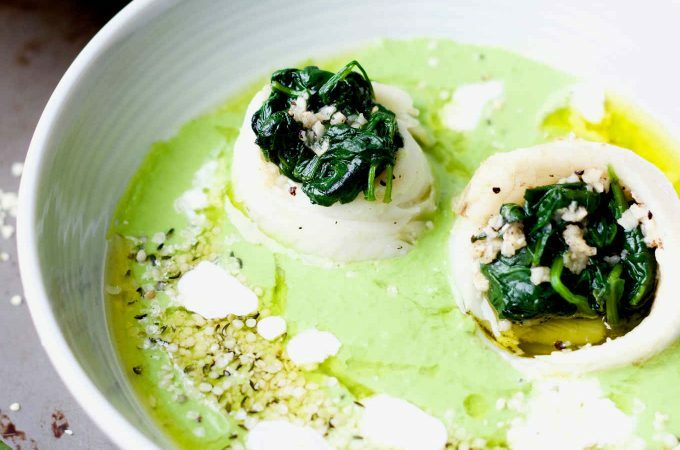 Of course you can make this soup for lunch or dinner, or even for afternoon tea (I mean soup) if you like. But may I suggest you to try it at breakfast? I always say “breakfast is the most important meal of the day” and “eat your breakfast like a king”. Why not make your most nutritious recipes at breakfast? 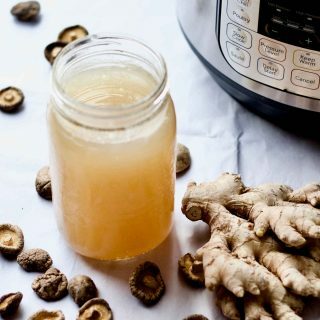 You can have the shiitake ginger chicken bone broth already made before-hand: bottled and stored in your fridge, or cooked overnight in the slow cooker or Instant Pot (the model I use). Either way, the broth part is ready to go. 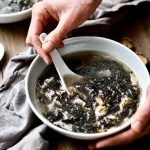 The whole process of making this seaweed egg drop soup is no more than making hard-boiled eggs in the morning. 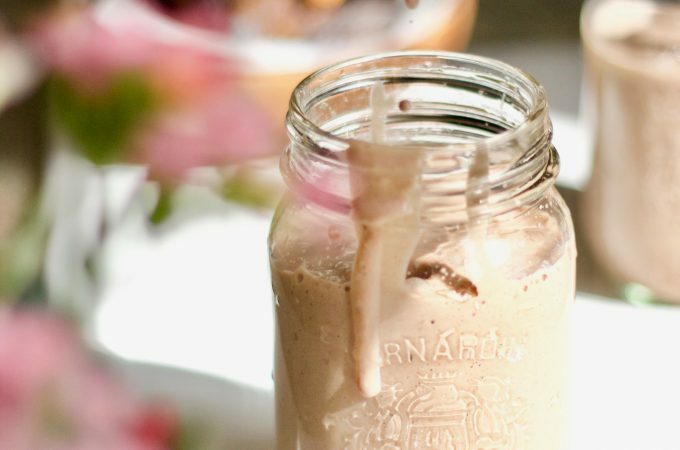 You can totally pull this off for breakfast and it’s so worthy for all the nourishments! I am also a big proponent for eating soups and warm foods for digestive health. Growing up in Asia, breakfasts were often savoury, warm and soupy. When I was in China, a bowl of hot steaming breakfast seaweed wonton soup was to die for. (Yes, you can add wontons for a heartier breakfast.) When I was in Japan, my Japanese friend served me home-made hot soup to go with fish at breakfast, even in the summer. There is nothing but goodness in this chicken broth seaweed egg drop soup. Everyone who has tried couldn't get enough of it. Best of all, this nourishing soup is immune-boosting, gut-healing, GAPS, Paleo and whole 30. Add the shiitake ginger chicken bone broth into a soup pot, then place on high heat. While waiting for the chicken broth to come to a boil, tear the dried sea laver into bite size pieces if not previously cut already. A pair of scissors work well too. Add all the cut sea laver into the broth, and add the optional dried baby shrimps if you have them. Bring the soup to a rolling boil for a couple minutes. Season with salt. crack 2 eggs into a bowl and beat the eggs until evenly mixed. While the soup is boiling, pour the egg in a thin drizzle into the soup. Place a pair of chopsticks or a spoon on the side of the bowl to help form a thin stream of egg. Or you can just use a measuring cup with a spout. Make sure you move your hands while pouring, so that the eggs won't form all in one spot. Turn off the heat, as soon as the eggs are cooked. This should be very fast, since the eggs are in a thin layer. Season with ground white peppercorn to taste, if you have it. Taste the soup and add more salt if you need to. Right before serving, drizzle with pure sesame oil. What a lovely, interesting, healthy soup. I didn’t know much about seaweed at all, thanks for all the info! 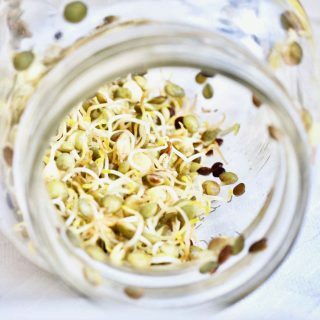 Every time I visit your blog, I learn something awesome about traditional, nutrient-dense food. So nourishing yet gentle. This speaks to me like the ocean does, ha– ocean in soup form. LOVE. I am partial to egg drop soup! I love the addition of seaweed in this, I can practically taste it! 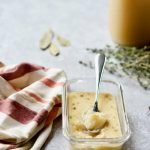 I love to make bone broth, too. I just have a hard time sourcing enough bones to keep up my supply. This soup is very appealing. It’s black and white quality is interesting. 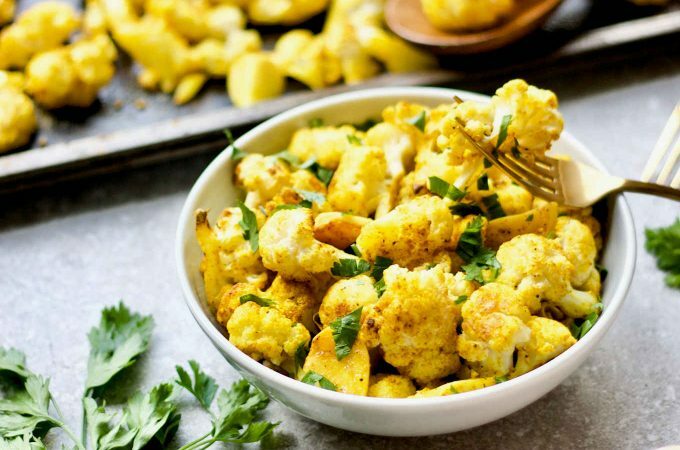 This recipe has so many healthy benefits and looks so comforting and delicious. I can’t wait to try it! 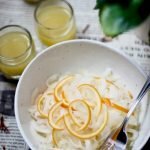 What a flavorful soup packed with good for you ingredients! This looks perfect! 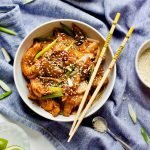 I really need to cook with seaweed more! I make egg drop soup all the time but never with seaweed. It looks amazing! Wow, that broth sounds amazing, let alone the soup! 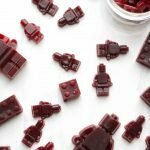 This looks seriously good and SO FAST to make! Sounds SO good!! I love addition of the seaweed…I have never heard of laver before, I will be on the look out! I love trying new things! 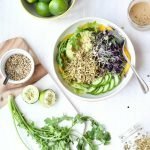 I love how nutritious your recipes are! And I love seaweed in soups. 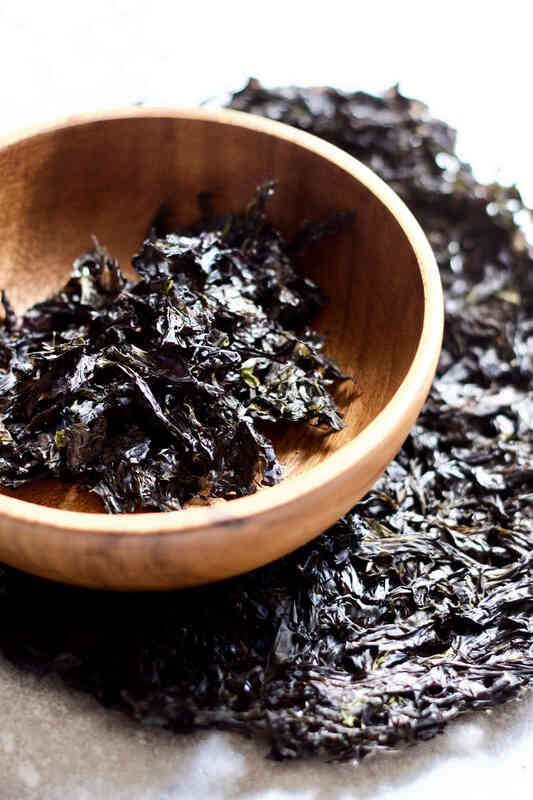 In Korea, seaweed is strongly associated with birth and it’s given to new moms because of all their health benefits.